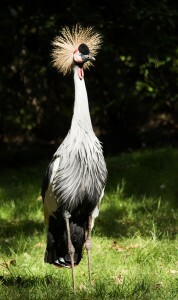 Welcome to our *NEW* Zoo & Exotics section of the website! 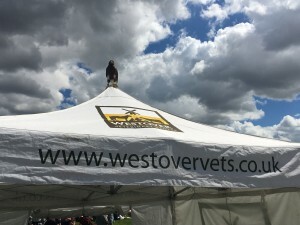 Here at Westover Vets we are involved with a range of exotic species; comprising of privately owned exotic pets through to zoological collections. 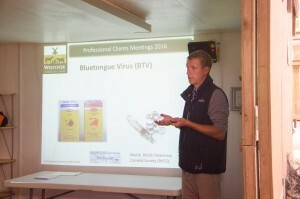 As an active member of the British Veterinary Zoological Society as well as the Association of Avian Vets and British Veterinary Camelid Society, we are forever progressing forward with both our knowledge and expertise in all creatures great and small, but also contributing input from our own experiences to the wider veterinary community. 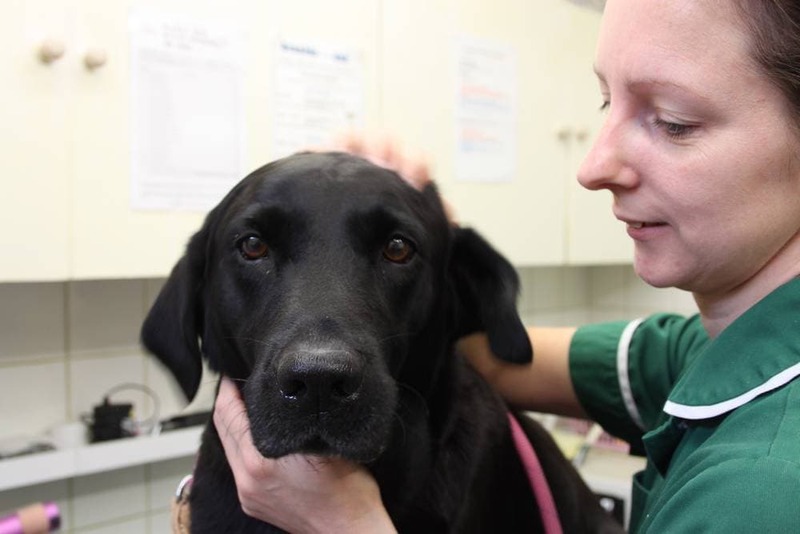 Consultations are provided on an appointment only basis, but we have sufficient vets and provisions to ensure that any emergencies will be seen as immediately as possible. We operate routine consultations from 8:30am until 5pm Monday to Friday. 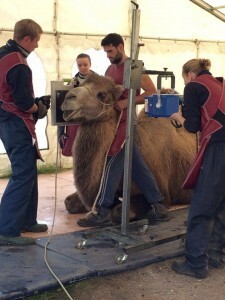 For larger collections and zoos it is often not possible to transport the animal(s) in question into us at the surgery. We provide the convenient option for on-site visits, which is something we perform on a daily basis for larger establishments. This can also often prove very useful in observing the animal(s) living quarters and daily routines. 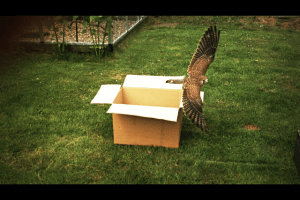 At Westover we are passionate about all aspects of Avian Medicine. 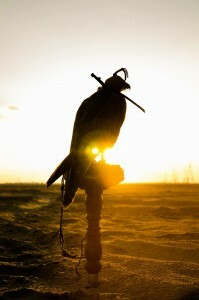 We see a wide range of birds from game birds, emus and parrots to raptors. Offering our wide range of diagnostic and treatment options, we cater for all aspects of veterinary care from simple flock/game bird farm health planning up to emergency and critical care for the individual patient. We also work extensively with local wildlife charities to ensure that the fantastic variety of local bird life stay healthy; having ourselves there and ready for injured wildlife. At Westover we are very fortunate to live and work in the stunning Norfolk countryside. 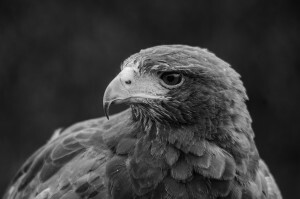 With the Game Bird industry being an integral part of where we live for many hundreds of years, we have developed our veterinary repertoire to cater for the needs of the local Game Bird and poultry industry; for both commercial and backyard flocks. 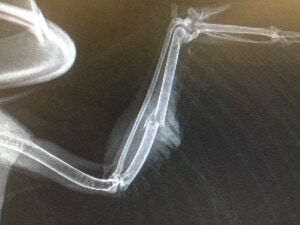 We are able to offer telephone advise and prescriptions as well as ‘reactive’ post mortem examinations and more in-depth clinical work ups if you are unfortunate enough to suffer any problems with your birds. 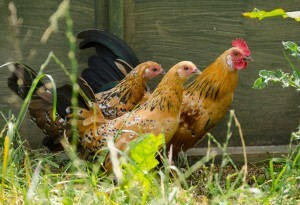 We are also keen on all other aspects of poultry! We have an ever-growing client base of chicken owners; and with the backyard chicken industry only growing in our region we are seeing more and more treasured chickens at the practice. We are currently working with The Veterinary Expert creating articles on poultry medicine and husbandry, so please follow the link to keep up to date with our current articles! 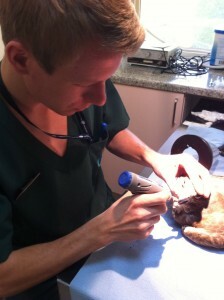 The reptile pet industry in the UK is an increasing sector, and one which can be overlooked as an area requiring vets. Historically, this has mainly been due to the lack of knowledge for these animals within the veterinary sector, as well as the ‘fear of the unknown’ for vets. With more literature and a far wider knowledge-base available than there ever has been, our understanding of the medical and surgical disorders in these animals is rapidly developing. We see a variety of reptiles; from geckos to tortoises. Being reptile keepers ourselves, we fully appreciate the work and attention that goes into the successful keeping of these incredible animals. The important aspect to consider with reptiles is that most disease processes progress over an extended period of time in comparison to mammals and birds. This means that early detection of disease is vital. Prevention is better than cure – and this ethos is what drives our endeavour to not only help your animals if they are sick, but to work with you to keep them healthy in the first place! 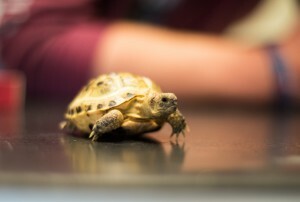 We are always very keen to see your reptiles, and run special Tortoise Hibernation Clinics in the autumn with our exotics nursing team (which can be seen all year round for tortoise advise) which we would strongly recommend anybody who is even considering hibernating their tortoise to attend at least annually. At Westover we are passionate about Camelids, being lucky enough to provide the veterinary care for AzSu Alpacas and The Backyard Alpaca Company, to name but a few. Regularly attending both UK-based Camelid conferences and international conferences in the US, we are passionate about progressing and expanding our knowledge-base; helping further Camelid medicine in the UK. We offer a range of services, from bespoke and comprehensive health planning for your animals to 24/7 emergency and critical care in our new Camelid Hospitalisation Suite. 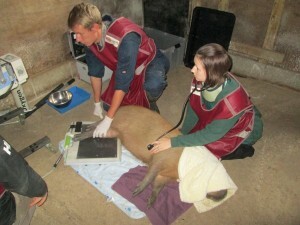 This is alongside more routine work such as vaccinations, pregnancy scanning (utilising the latest specialised portable ultrasound equipment) and castration. We also hold veterinary talks for local alpaca and llama keepers, so please keep your finger on the pulse on our Facebook Page! Importantly as they originate from the sunnier climbs of South America, the winters in the UK can be hard for the camelid population. In particular the lack of sunlight means that they become low in Vitamin D and this has to be supplemented throughout the winter months. They are also very social animals and should not be kept alone. They are very clean and will often use a specific area of the field and a dung pile, however they are still susceptible to worms and other gastrointestinal parasites, in particular coccidiosis. 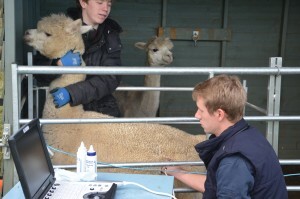 External parasites can also be a problem and mites can cause issues amongst alpaca herds. We are able to offer you the most up to date advice regarding control and eradication of external parasites. Vaccination is another important aspect of management that needs to be considered. Common diseases that we vaccinate for are clostridial diseases such as tetanus, pulpy kidney and dysentery. It is also important to note that most vaccines come in a multi-dose bottle and once broached will become inactive within 8 hours, so it is sensible to be prepared prior to instigating a vaccination course. The timing of vaccination is also important; it is preferable to vaccinate breeding females when they are empty to avoid the unnecessary risk of abortion. We understand how these incredible animals stand apart from other herd-based animals such as cattle, sheep and goats in not only their individual needs but also their unique husbandry and veterinary requirements. As your vets it is important that we appreciate this unique care that these animals need. We also provide veterinary care for camels, who although similar to camelids in some respects, are a world away in others! 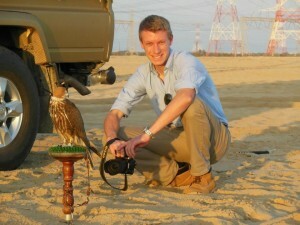 But always incredibly rewarding animals to work with! 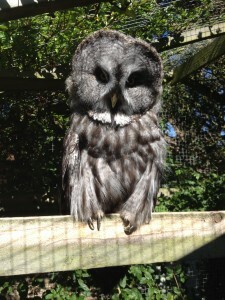 Westover Vets works extensively with local wildlife charities to ensure we do our part in helping injured local wildlife.